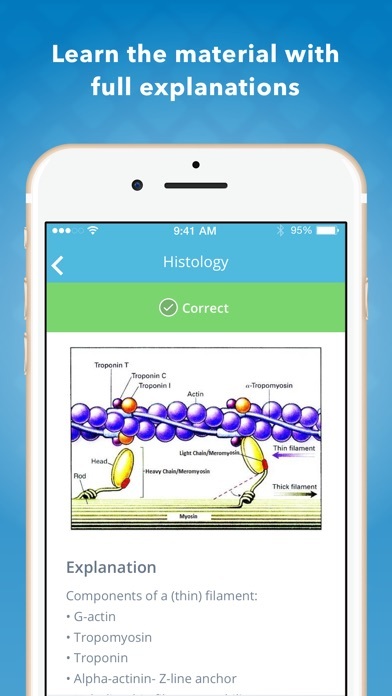 I think this app has a great concept and makes studying more entertaining. Hopefully over time it will become more reliable. I’d love to see that honestly! However, DO NOT rely on this app. I made this mistake and failed. I highly recommend dental decks and pass the dental boards over this. I had to erase this study tool entirely the next time I attempted. And I can tell the app is lacking critical info. 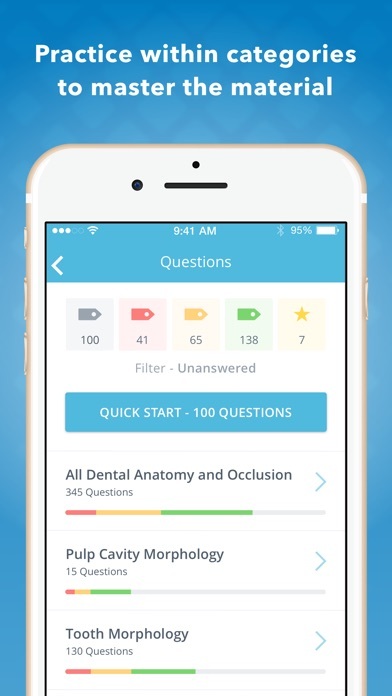 The NBDE dental questions are a great tool for preparing the boards.The are very precise and to the point .I greatly recommend for all the students and doctors preparing for the exams.Good Luck. You have the option of purchasing the app for a 1 month (30 days) 3 month or 1 year subscription. I purchased the app for 1 month, at the end of one month I was auto billed for a second month. I contacted the company and they told me it wasn’t their problem to contact Apple. Apple informed me it was a problem from the app. I would understand auto renewal on a Monthly subscription but this was a 1 month subscription. If you have purchase this please check your account because they are collecting money on many people who are no longer using the app and do not know they are paying. 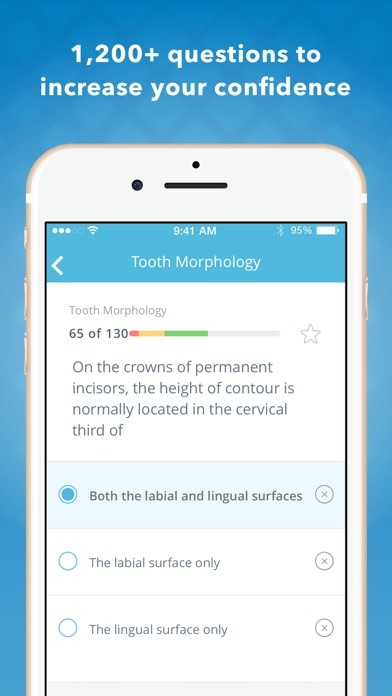 This app is perfect for preparing you for your boards exam. There are tons of questions from all of the subjects. 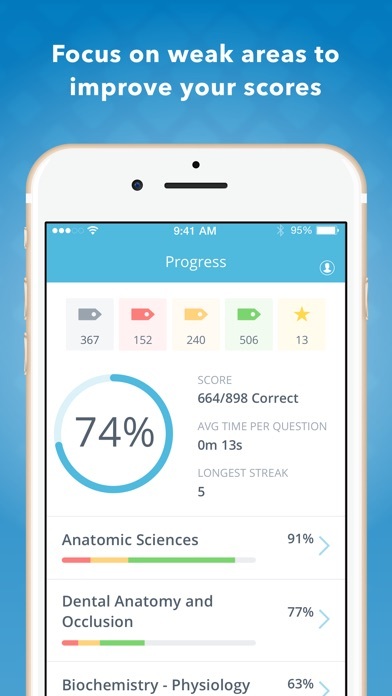 It helps you achieve your goal of mastering the material before your exam! Great app! Easy to use on the go and full of information. I would definitely recommend! The app was a really fun way of preparing for Boards. It's also really easy to use. I loved it! Get this app. Seriously. I studied only using this and some anatomy diagrams that I had on hand. And I passed!